The disposal of sewage and effluents (solid, liquid and gas) from the manufactory shall be in conformity with the requirements of Environment Pollution Control Board. 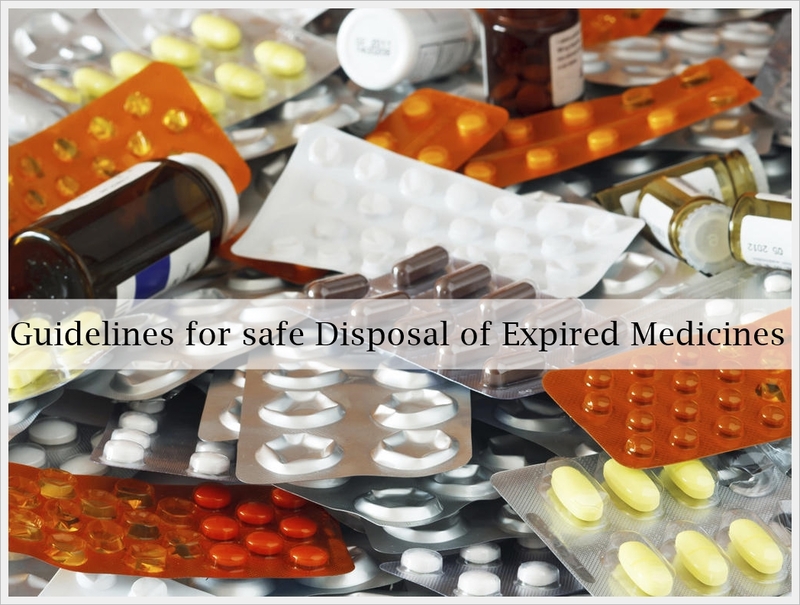 All bio-medical waste shall be destroyed as per the provisions of the Bio-Medical Waste (Management and Handling) Rules, 1996. Additional precautions shall be taken for the storage and disposal of rejected drugs. Records shall be maintained for all disposal of waste. Provisions shall be made for the proper and safe storage of waste materials awaiting disposal. Hazardous, toxic substances and flammable materials shall be stored in suitably designed and segregated, enclosed areas in conformity with Central and State Legislations. One of the conditions of drug manufacturing license granted under the Drugs and Cosmetics Rules, 1940 is that the Licensees shall comply with the Good Manufacturing Practices (GMP) requirements prescribed in Schedule M of the said Rules. State Licensing Authorities appointed by the respective State Governments are empowered to take action in case of any violation of above requirements. The Government has taken various regulatory measures to curb the misuse of antibiotics. However, no report/incidence of growing of anti-microbial resistance of drugs due to the discharge of drugs and chemicals into the environment has been brought to notice of this Ministry. The Minister of State (Health and Family Welfare), ShAshwini Kumar Choubey stated this in a written reply in the RajyaSabha here today.